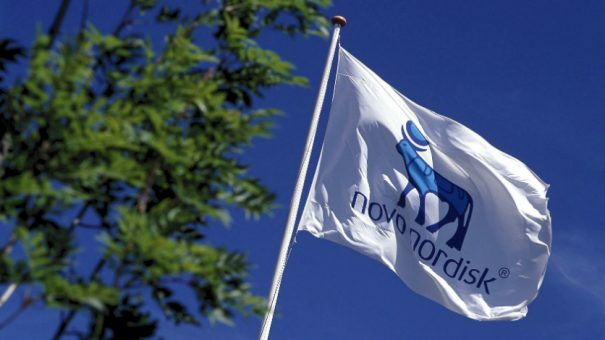 Danish pharma Novo Nordisk posted second-quarter operating profit in line with forecasts but hinted about the possibility of cutting the price of some drugs on the US market next year. The world’s top diabetes drug maker’s sales fell to $4.3 billion, however, the profits rose by 4% to $1.6 billion allowing approval of an interim dividend of 0.20 Danish kroner scheduled for August 2018. The company saw strong sales of Victoza (up 6% to $888 million), Xultophy (up 154% to $112 million) and Saxenda (up 40% to $138 million), while the launch of its weekly GLP-1 class drug Ozempic in North America, brought $41 million in the first half of the year. But the diabetes segment was down 4% to $3.5 million, which according to the company reflected lower sales in North America, particularly insulins Tresiba and Levemir, which saw sales fall 4% and 10% respectively. 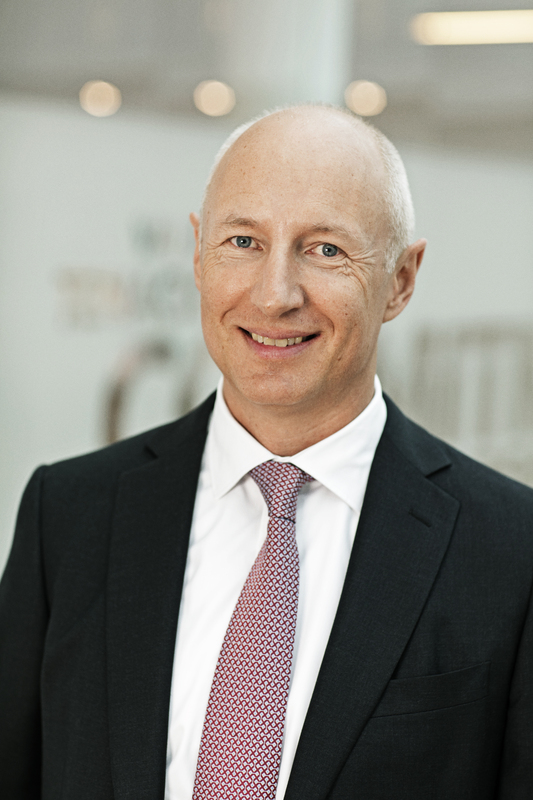 Novo Nordisk said it now forecasts sales growth to be 3-5% and operating profit is still expected to be 2-5% until the end of this year. The news will be welcomed by president Donald Trump, whose has been campaigning against high drug prices. The issue is particularly fraught in the US, where many patients contribute to or pay for the cost of drugs, depending on their insurance arrangements. Just a few weeks ago in a Twitter he managed to stop price increases planned by pharma giants such as Pfizer and Novartis. Speaking about drug prices at the recent dinner with business leaders at his New Jersey club, Trump said he will be announcing a measure that will cut drug prices “really substantially”.